Many businesses claim that their local listing strategies are the fastest or most effective — it can be hard to know who to trust. 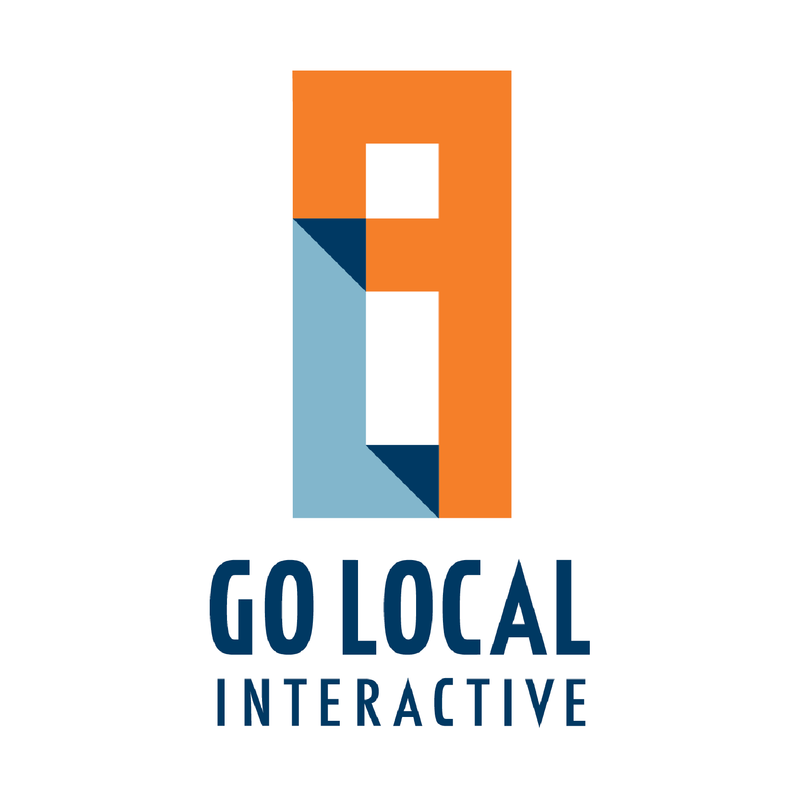 Here at Go Local Interactive, we are part of the Local Marketing Transparency Initiative. This means that we pledge ourselves to promoting transparency, clarifying misconceptions, standardizing language used and adopting best practices. Below are some questions we frequently receive from current and prospective clients in regards to our local listings solution. We get it – it can be complicated. We’re here to clear things up for you and provide you with the best solution, so don’t hesitate to contact us. How do my listings affect our organic ranking? Having claimed and accurate listings plays a very important role in organic rankings along with keeping consistent NAP (name, address, phone number) information across sites. A business needs to continually update and enhance their listings in order to create a presence on local packs and map packs. A great way to do this, especially on Google, is to add additional information to a Google My Business account (business descriptions, photos, website links, responding to reviews, write posts). It is important to note that search engines can often change their algorithms; keep up-to-date on these changes and how they could affect your listings. If we acquire new locations, how can we make sure new listing information is displaying rather than outdated information? 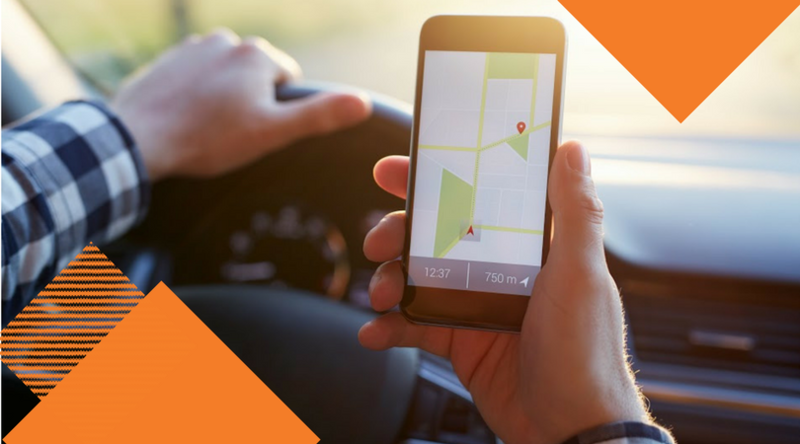 Search and find what already exists for the location you need to update. If you find it, and it is unclaimed, you can claim it into your account and update the information. If someone owns the listing, you can request access to it. They can either confirm or deny. If they deny, you’ll have to send a postcard to the location to gain access. You also want to check what information data aggregators have on the location and claim those to clean them up as well. If you find no existing data, you’ll create a whole new listing. What happens to my listing if I change a business address? If your business address changes, you’ll want to update your listings so they are accurate for your customers. Changing your address on a listing will likely require you to re-verify (phone, postcard, etc.) so that the site trusts the information and knows it isn’t someone else trying to change the information. Can I claim unmanned locations? (ATM’s, video rental kiosks, etc). If so, how? On Google – Yes; usually must be able to make in-person contact but ATMs are an exception. If you add these locations, you must include contact information for customers to get help. On Apple – Yes; Keep in mind (as for any Apple submission), the data must be publicly available on the website and match what is submitted. On Yelp – No; since it is a review site, Yelp doesn’t allow any listings for the actual ATMs. They can only have pages for the physical locations. Can I claim a location if there isn’t a brick and mortar structure such as if my business services an area but doesn’t have a physical location there? It depends on the site. On Google My Business you can claim a “service area” by clicking “I deliver goods and services to my customers at their location” when creating the listing. This will simply show the city and state on the listing as well as contact information (phone and website). You can also claim a service area on Yelp as long as your categories indicate this is a mobile company – this can be changed in the “Business information” section of your Yelp account. Do you use automated or manual strategies? Our claiming process, including Listing Discovery, Accuracy, and Duplicate Audits, as well as verification methods, are fully manual. While we understand automation can sometimes deliver a faster result, we believe that it leaves a lot of room for error. Automated services offer a quick temporary fix to listing displays, but they do not take the time to uncover the listing issues and resolve them at the source. By manually reviewing and verifying your listings, we gain better insight into why you may be seeing listing errors in the first place and where the incorrect data may be coming from. As we work to correct and remove these inconsistencies from the web, we also learn about how we can better optimize your listings for a stronger brand recognition and better customer connection. Go Local believes in being completely transparent with all of our product offerings. With Claiming and Verification services, we will claim, verify, and optimize your business listings for you in an account that you will own and have access to. We will share full login credentials for each of the listings we are managing on your behalf and should you choose to maintain the listings on your own, you will have full control to do so. Whereas other competitors revert your listings after you cancel the subscription service, we promise that your listings will remain live and active (through proper care and maintenance) should you choose to cancel your partnership with Go Local. If the address, phone, etc. is correct – why do I need to add a photo/branding? Adding a logo image, location photos, business descriptions, etc. when available increases your credibility with your target audience. An “incomplete” business listing tells the customer that you haven’t taken the time to manage your business information which could lead to them assuming the information is invalid or outdated and in the end choosing a competitor’s listing that looks more credible. Communicating through your brand builds identity and trust with your customer, leading to more calls and conversions. Beyond adding a logo and other imagery, it’s still important to claim and verify your listings (regardless of whether or not they are currently publishing accurate information) so that you have authority over that information. Listing sites can change or update the published information at any time and you want to be able to quickly correct any errors as they pop up. Claiming and verifying a listing allows you to respond to customer reviews. Verified listings are more trusted by listing sites and will be higher ranking in searches. Your listing may already link to your company homepage, but updating your business listings to publish a direct location level URL will result in fewer clicks for your customer and a higher ranking listing. While we see the benefit in claiming all of your listings, you do have the option of picking and choosing which sites are most relevant to you and your customer base at this time. We recommend always pairing Local Feed (Data Aggregator) services with Listing Claiming and Verification to see the best results. Don’t forget our additional a la carte location-based services, such as Review Monitoring and Social Media to continue boosting your online engagement. If you have more questions, don’t hesitate to contact us and speak with one of our local listings experts today!